FP1 Strategies served as the media consultant for Dan Sullivan’s victorious campaign for the U.S. Senate in Alaska, helping to tell his amazing story of public service as a U.S. Marine officer, national security officer and Alaska’s Attorney General and DNR Commissioner. To win, we needed to develop a strategically-aligned media campaign to connect Sullivan’s experience, optimism and positive vision for America to the everyday concerns of Alaskan voters. This media campaign earned high praise, including the American Association of Political Consultants’ 2015 Gold Pollie Award for Best in Show. He had to win a hotly contested three-way primary against a popular Lt. Governor and the 2010 Republican U.S. Senate nominee. He had to overcome the fact that he was not an Alaskan-born candidate and had come under criticism for living outside the state for several years before returning home. He had to take on a Democrat incumbent U.S. Senator who political pundits and many in the national media believed was running the best campaign of any senate candidate in the country. Alaska was a crowded media market with limited space. It was imperative that we found a way to cut through the cluttered airwaves and develop strong messaging and advertising that were memorable to voters while illustrating Dan Sullivan’s story. The fact that Harry Reid’s Super PAC funneled more than $5 million into Alaska to finance attack ads against Sullivan in the primary presented another unique challenge. Washington Democrats knew Sullivan was the strongest Republican candidate and they broke the bank in trying to defeat him in the primary and then spent heavily in the general election. By the end of the campaign, spending by outside groups reached more than $20 million, making Alaska the nation’s most expensive race on a per capita basis. Mark Begich’s allies outspent pro-Sullivan groups by more than $5 million. Dan Sullivan was right on the issues. His record of fighting for new Alaskan energy production and against domestic violence, coupled with his commitment to defend Alaskans against high taxes, wasteful spending and federal overreach, resonated strongly with an electorate that was frustrated with the failures of the Obama Administration and Mark Begich’s willingness to act as a rubber stamp for the President’s agenda. FP1’s team developed a memorable advertising campaign, which effectively told Dan Sullivan’s story and positioned him as a strong, optimistic leader with deep roots in Alaska. Sullivan’s record as Alaska’s Attorney General, DNR commissioner, and policy views were a cornerstone of our messaging progression because we ultimately knew his record of getting results for Alaskans and his views on key issues would directly refute the false, negative charges from Begich and national Democrats. And, in a break from traditional political advertising, we used a series of highly emotional and compelling testimonials to add a personal touch to our ads in telling Dan’s story. Our first strategic priority was to respond strongly to the attacks that Dan Sullivan was not an Alaskan. Begich and his allies attacks falsely claimed that not being a native Alaskan meant Sullivan did not understand or share the same priorities of Alaskans. Our polling showed that this line of attack on Sullivan’s residency had real potency with voters. The truth was Sullivan’s experience, values, record, plans and policies were far more in line with what Alaskans were looking for in their Senator than what Mark Begich offered. Our job was to make that case in the most credible, emotional, and memorable way so we could overcome the millions of dollars in false charges. 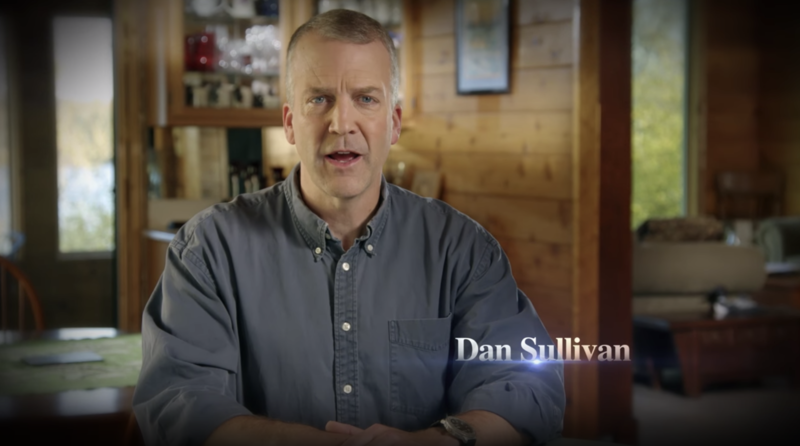 To educate voters about why Sullivan had left his home in Alaska from 2001 to 2009, our advertising campaign focused heavily on Dan’s service to our country in the U.S. Marine Corps and in the White House and State Department after 9/11. 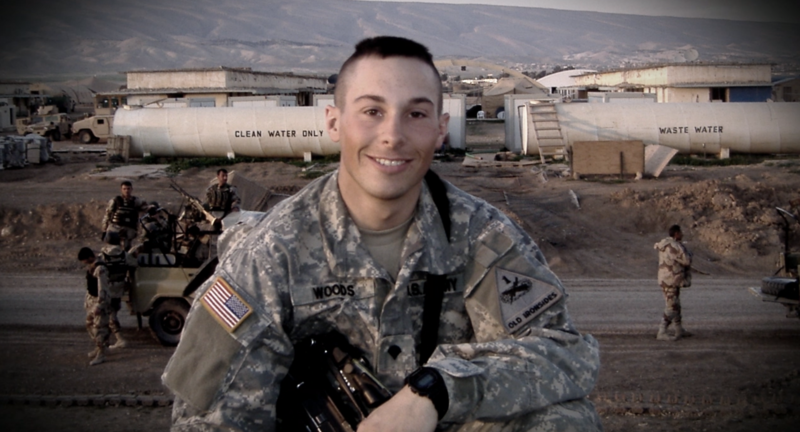 In one of the campaign’s most powerful advertisements, we featured the testimonial of Wayne Woods, a father who had lost his son in Iraq. Mr. Woods’ ad stressed the importance of military service and expressed that Dan Sullivan shared the same values of his son and that he was the right man to represent Alaska during this critical time in our nation’s history. The ad garnered significant media attention and ultimately went on to earn a Reed Award for Best TV Spot of the cycle by Campaigns & Elections Magazine. We also featured Sullivan’s wife, who was a native Alaskan, in several ads to directly refute the charges that Sullivan was not a true Alaskan. And we highlighted Sullivan’s successful service as Alaska’s Attorney General and DNR Commissioner to further push back on the Democrats’ attacks on his residency. Throughout the campaign, we continued to use testimonials of real Alaskans to more effectively tell Sullivan’s story and position him as a champion of the issues that were most important to voters. With the deluge of traditional political ads in Alaska, we knew it was important to produce advertising that was different and memorable. 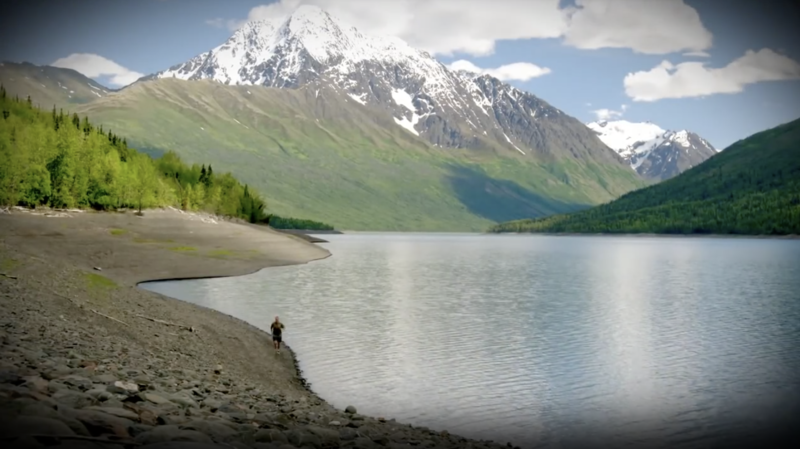 Using Alaskans as the face of our advertising campaign was an integral part of our strategy. 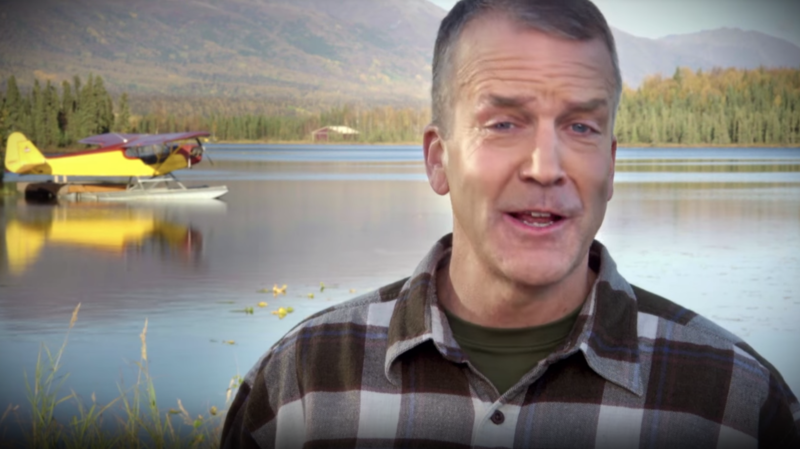 During the primary election, Harry Reid’s Super PAC financed a series of ads that falsely tried to depict Sullivan as being hostile to hunters’ rights and Alaskans’ access to public lands, two issues that were of great importance to voters. To set the record straight, we produced a testimonial ad with Elaina Spraker, an NRA instructor and one of the most prominent advocates in Alaska for sportsmen’s rights, to highlight Sullivan’s strong commitment to the Second Amendment and making public lands accessible to hunters. Our advertising campaign succeeded in stopping Harry Reid’s efforts to defeat Dan Sullivan in the Republican primary. Sullivan went on to win the Republican nomination by a strong 8-point margin. Our central goal in the general election was to defend Sullivan’s image against the onslaught of negative Democratic attack ads. We believed correctly that if we could keep Sullivan’s image right side up, the anti-Obama sentiment in the electorate would lead to Mark Begich’s defeat. We also knew that the National Republican Senatorial Committee and third-party conservative groups were going to spend millions litigating Mark Begich’s record of being a tax-and-spend mayor in Anchorage and an Obama rubber stamp in Washington, so we decided to put the vast majority of our fall advertising campaign behind protecting Sullivan’s image. 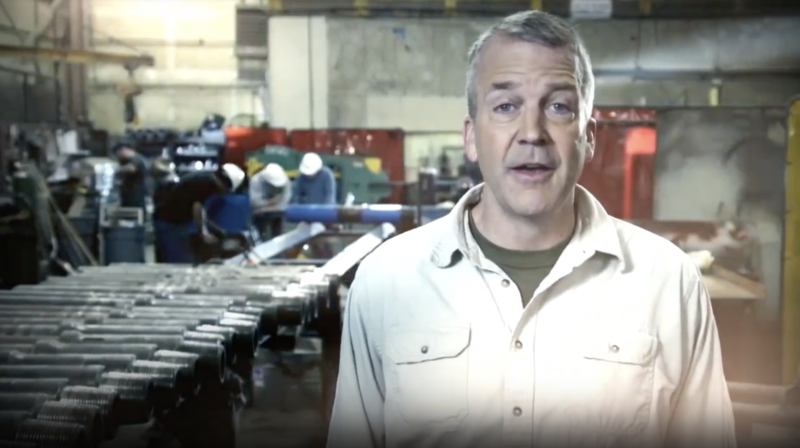 Recognizing the power of telling Sullivan’s story as a U.S. Marine, we kicked off the general election campaign with an ad that featured Sullivan running through pristine Alaskan woods with picturesque mountains behind him. While seeing Sullivan running, voters heard his voice talking about the values he learned in the Marine Corps and explaining why he was running for the U.S. Senate. 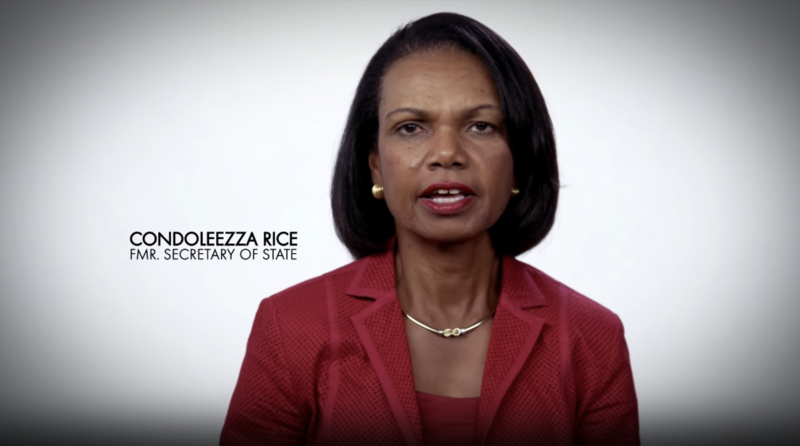 We also featured former Secretary of State Condoleezza Rice to help tell Dan’s service to our country, specifically pointing to his time working in the State Department and his deployment in the Middle East. Ultimately, Secretary Rice affirmed that Dan’s national security experience and proven commitment to our nation would prove vital in fighting for Alaskans’ best interests. 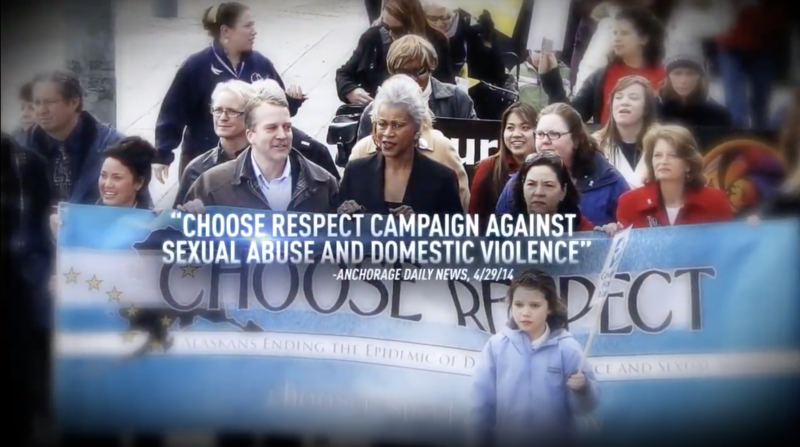 To inoculate Sullivan against the War on Women attacks from the national Democratic groups and the Begich campaign, we ran two different ads featuring women who had worked with Sullivan to combat domestic violence in Alaska. As Attorney General, Sullivan led a statewide initiative to help victims of domestic violence and sexual assault. Utilizing women who were familiar with Sullivan’s leadership on this sensitive issue proved to be effective in neutralizing one of the Democrats’ most potent attacks. There was not a day that passed between Labor Day and Election Day where we did not feature an Alaskan woman on television talking directly to voters about Sullivan and his positive record and vision for Alaska’s future. In addition, we used humor throughout the campaign. Sullivan had issued an Alaskan Agreement challenge to Mark Begich to prevent outside groups from spending millions to influence the Alaskan election. Begich, who knew he would have an advantage in outside spending, refused to sign the agreement. So, we ran an ad in the general election where Sullivan criticized the flood of negative ads and shot a television set, while declaring that this is what voters would want to do to their own televisions by the end of the campaign. Another important ad in the campaign took direct aim at the heart of Begich’s ad strategy. As part of his “True Alaska” campaign, Mark Begich ran an ad featuring him riding a snow machine on the frozen Arctic. 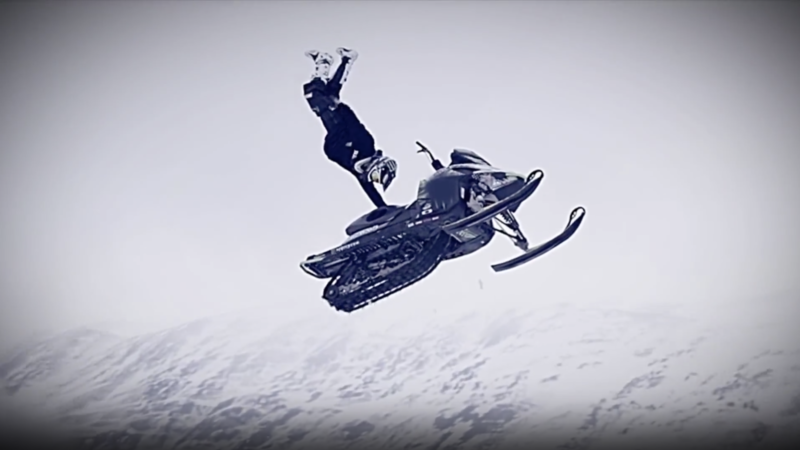 We pushed back against this ad with a spot featuring Cory Davis, a famous X-Game snow machine medalist, who mocked Begich for pretending to ride snow machines in his ads while misleading Alaskans about his true voting record in Washington and declaring Begich to be “Pure Washington” instead of in-tune with Alaskans. 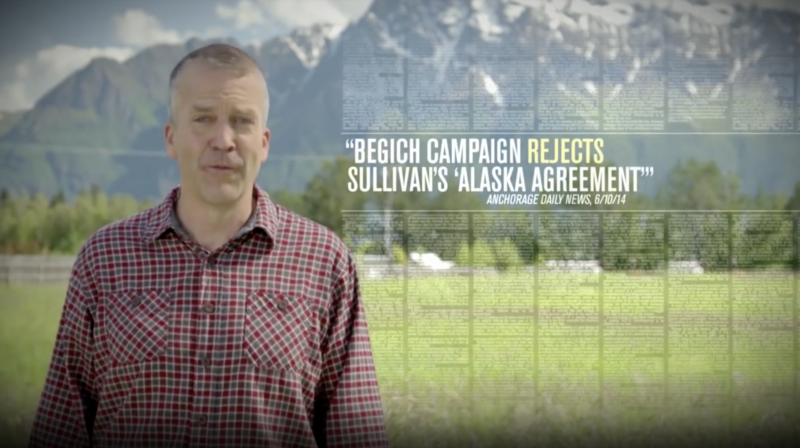 In the crucial closing weeks of the campaign, we ran a series of three ads that had Sullivan speaking directly to camera to draw a clear contrast between him and Begich. The first spot stressed Sullivan’s leadership on creating new energy jobs in Alaska as the State’s DNR Commissioner and Attorney General, while reminding voters that Begich had failed to open up ANWR to drilling after making a campaign promise to do so. 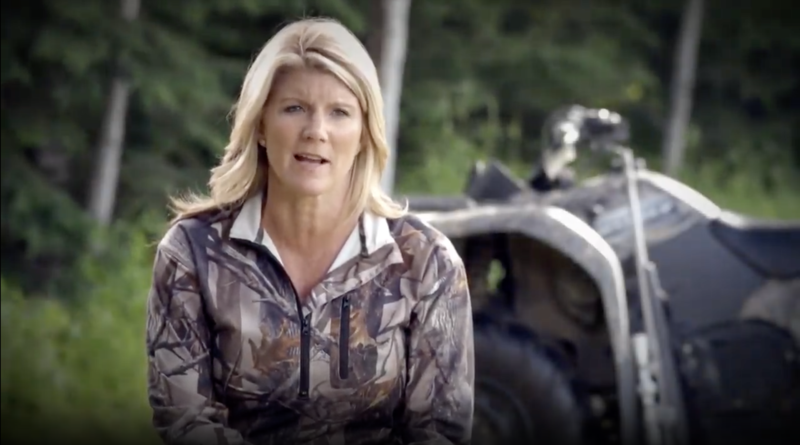 The second ad spelled out the differences between Sullivan and Begich on issues such as spending, ObamaCare, the Second Amendment and amnesty. 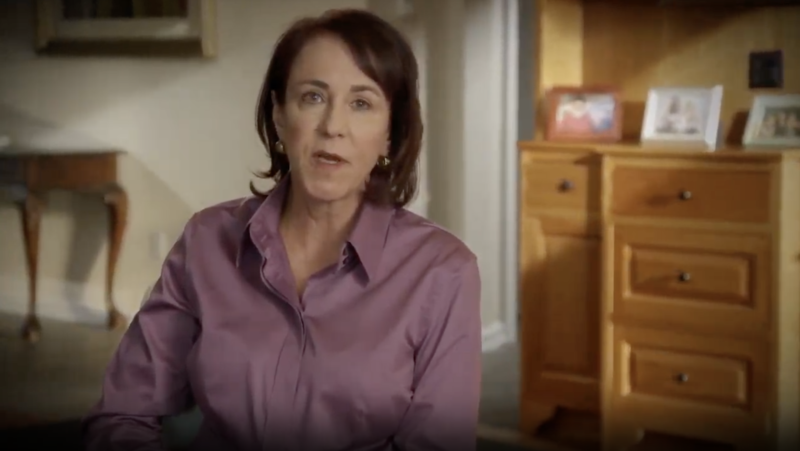 The last ad of the campaign was a Sullivan-to-camera direct appeal for the vote and a declaration that he would help roll back the failed policies of Barack Obama. FP1’s ads cut through the cluttered airwaves and helped Dan Sullivan’s campaign leave a positive and lasting impression with voters, with the American Association of Political Consultants awarding us a Gold Pollie for our overall ad campaign. We utilized not just television but also radio and digital advertising to cut through the clutter and reinforce Sullivan’s commitment to Alaskans’ best interests. The New York Times, while acknowledging the Democrats’ advantage on the ground, made note of the fact that voters were noticing Sullivan’s ads and it was those ads that caused them to say they would be more likely to vote for the Republican candidate in November. Given the closeness of the race and the late reporting of thousands of votes, the outcome of the election wasn’t known for days after Election Day. But on November 12, 2014, The Associated Press finally called the race for Dan Sullivan. Exit polls showed Sullivan winning in key areas. In 2008, Mark Begich won Alaska female voters by fourteen points (55-41%) and voters ages 18-29 by fifteen points (54-39%). However, in 2014, Sullivan closed the gender gap significantly and won 18-29 year olds by four points (48%-44%). Exit polls also showed that Sullivan won seniors by 11 points (54%-43%). FP1 is honored to have been a critical part of the Sullivan campaign team. Dan Sullivan was a great candidate with a made-for-TV story to tell. Through innovative uses of advertising, we were able to humanize Sullivan, establish a strong connection between him and voters and defeat one of the savviest Democratic Senators on the ballot in 2014, ultimately helping the Republican Party capture a majority in the U.S. Senate.